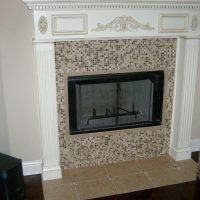 Discover just how easy remodeling can be with our exceptional design, service, & craftsmanship! and A Floor Covering Store All-In-One! 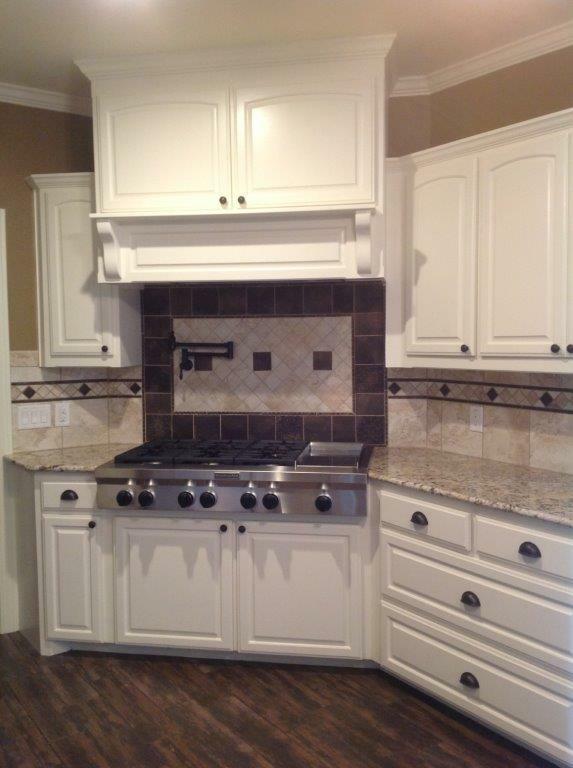 Founded in 1985, Eulenfeld Interiors and Construction is the premier remodeling construction company in Taylor, TX. 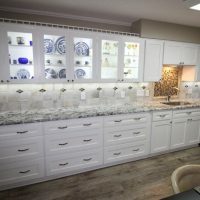 We strive to stay on the cutting edge of the remodeling industry, bringing our clients the best possible products, newest design trends and proven experience. With expertise that spans every aspect of the home, you can count on us to bring your vision for the ideal home to life. 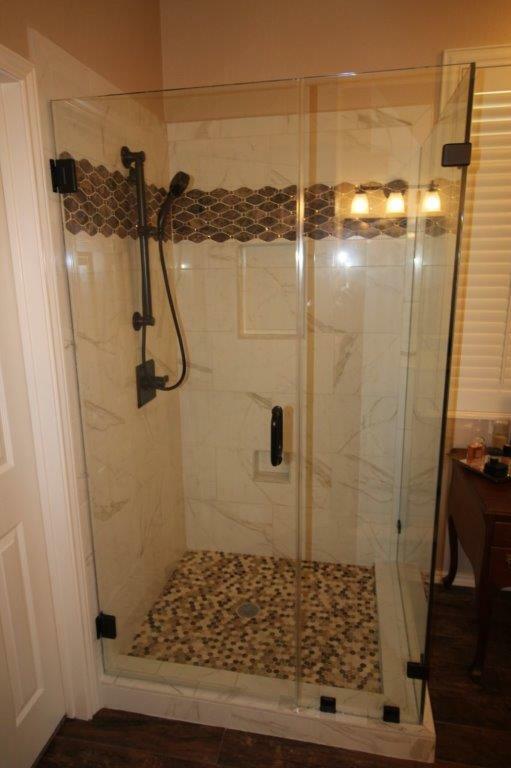 Contact us today to begin consulting on your home improvement project. Why pick up stakes and move to find your dream home, when you could just make your current home into the best version of itself? 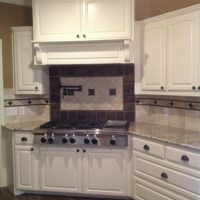 At Eulenfeld Interiors and Construction, we believe in helping homeowners realize the true potential of their living space through comprehensive home remodeling in Taylor, TX. Whether you want to change the exterior look or the interior feel, we’ll make sure your home gets the expert attention it deserves. 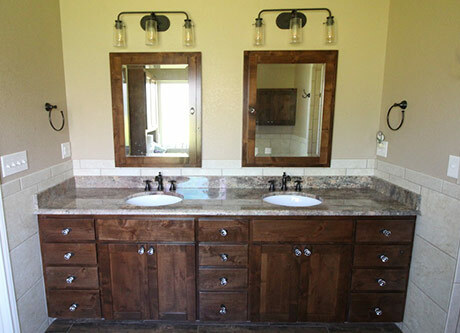 Our team is ready to tackle every bathroom or kitchen remodel, flooring installation, home addition project or general construction job you have, with results that raise the bar for your home, to align it with your vision for the perfect living space. 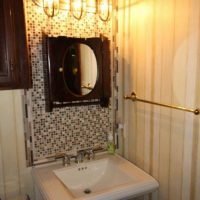 As a full-service interior and exterior remodeling contractor, we’re able to provide numerous services, including drywall hanging and repair, moulding installation, interior and exterior painting, wallpaper hanging, deck building, window and siding replacements, hardwood floor refinishing, pier and beam foundation leveling, slab foundation leveling, room additions—even metal building erection! There’s no limit to our building abilities and we take pride in putting our many decades of experience to work for you, with beautiful results to show for it. 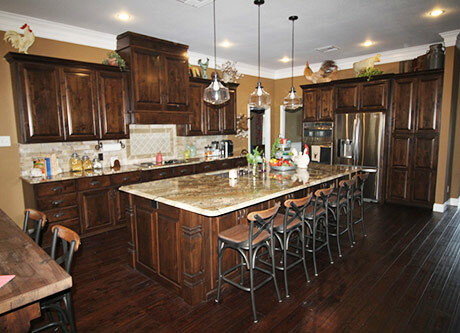 Consult with a knowledgeable general contractor in Taylor, TX today and let us help you take your living space up a notch, one step closer to being your dream home. 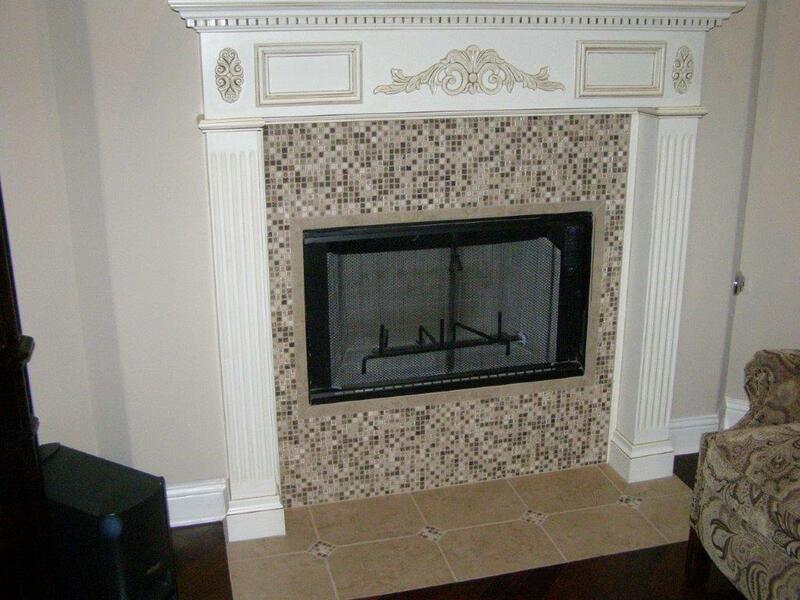 We can remodel any part of your home—interior or exterior—to meet your vision of perfection. 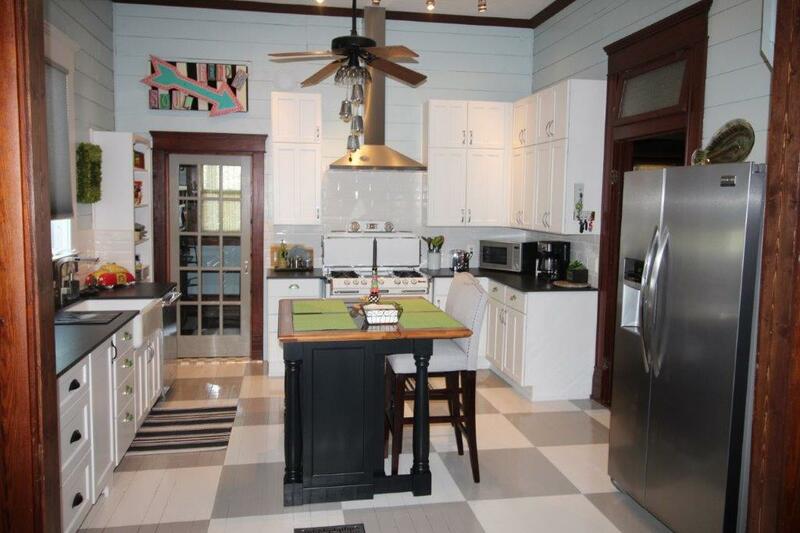 Our mission is to help you achieve your dream home! 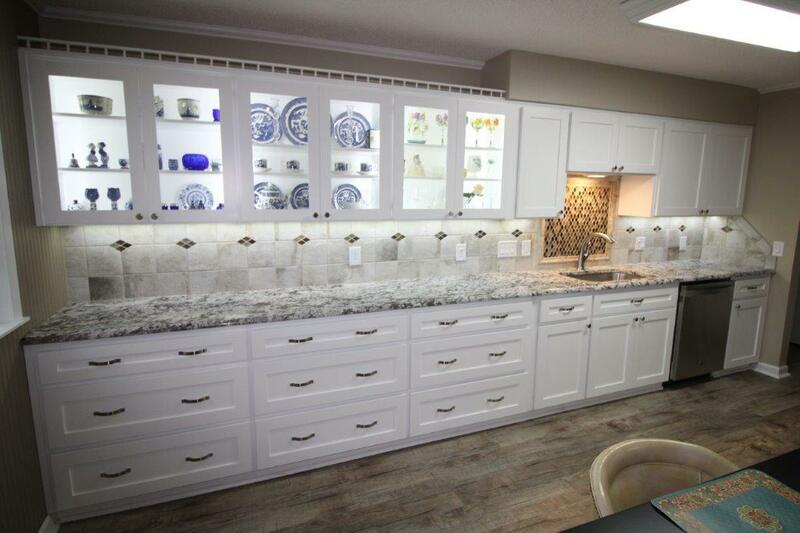 We’re proud to offer a full showroom, affording our clients the opportunity to see the actual products we use in your remodel. 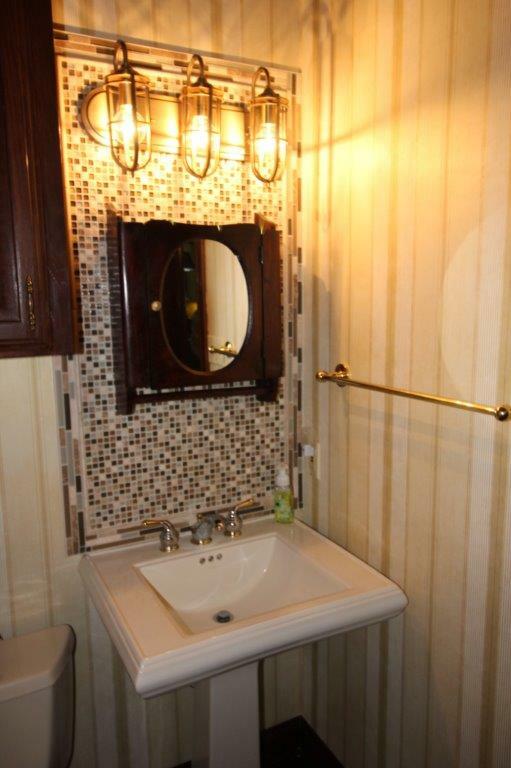 Our company specializes in handicap accessible remodeling, window coverings, and flooring installation. As a community-focused business, we’re proud to be a member of the Veterans Administration as well as the Taylor Chamber of Commerce. 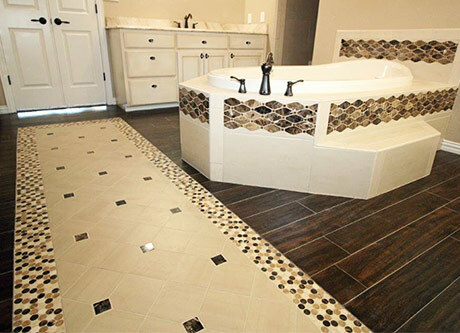 Count on us for some of the best name-brand products, including Daltile, Emser Tile, Hunter Douglas and Mohawk! 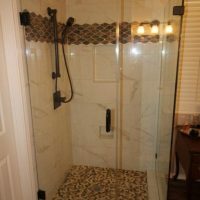 Is your house everything you want it to be? 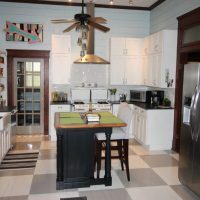 If there’s room for improvement, Eulenfeld Interiors and Construction is ready to help, with thorough remodeling capabilities that truly transform your home.